Cauang-Cauang River is 12 to 25 meters deep from the top of the ridge to the water, while Cauang-Cauang Creek is 3.5 to 9 meters deep. 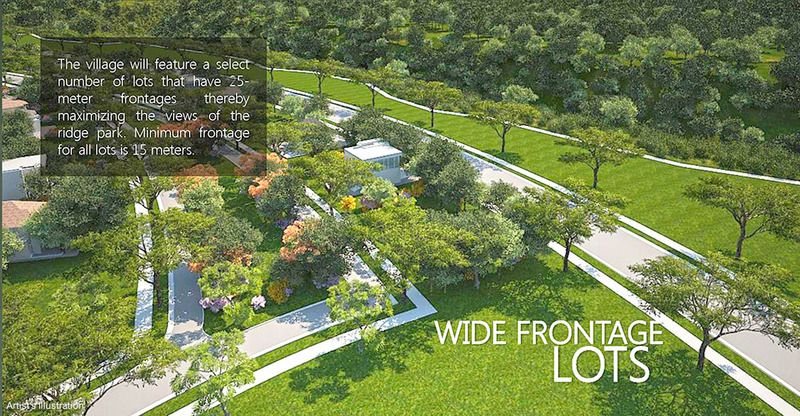 The property features heavily undulating terrain with elevation varying from 181 to 261 meters above sea level. 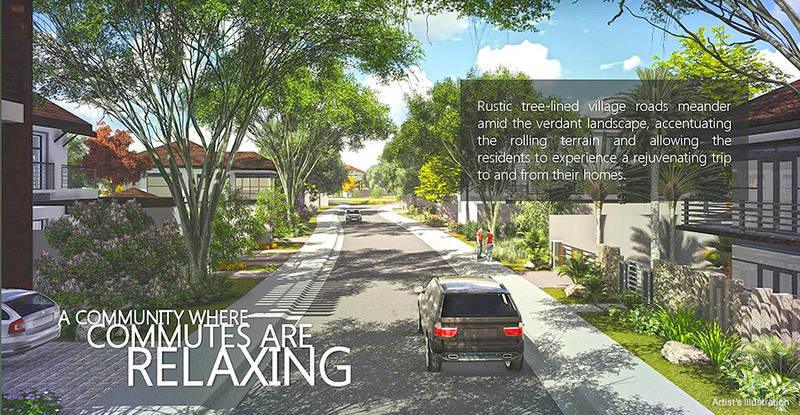 Approximately 50% of the subdivision's total land area is dedicated to green space, amenities and roadways. 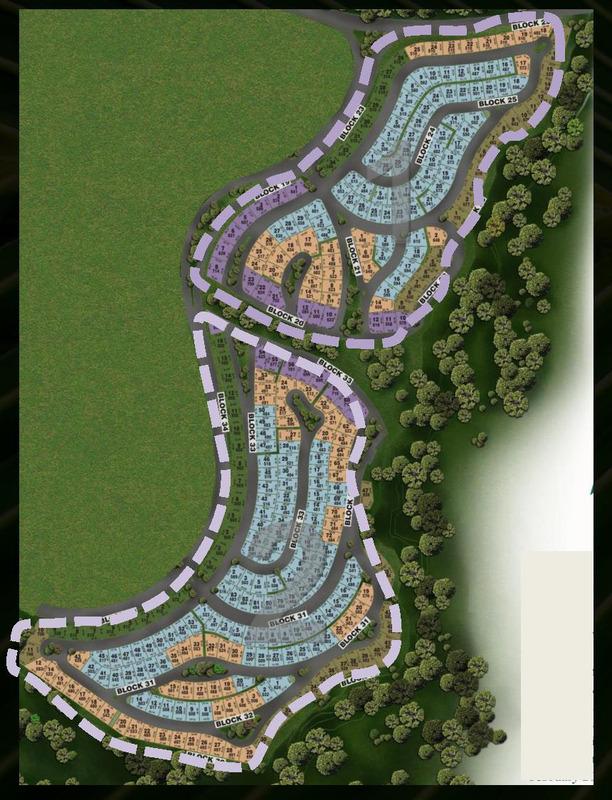 At the heart of the development is an expensive Main Park which stretches 700 meters and has a width of 30 to 170 meters. 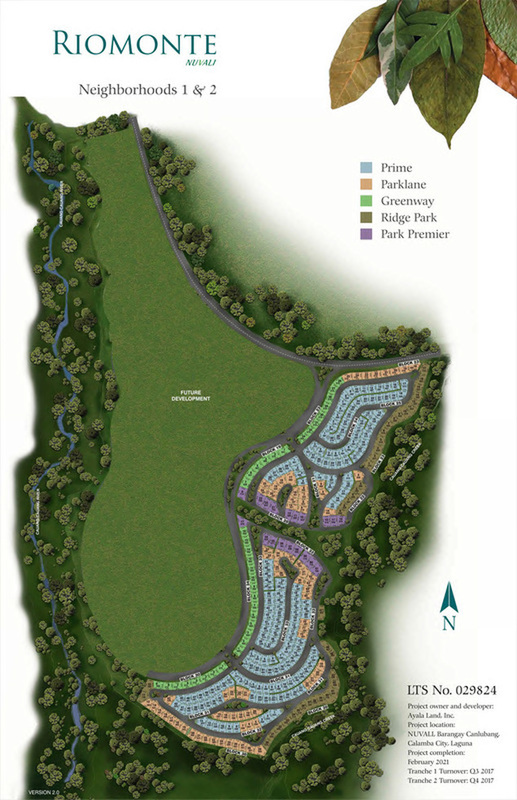 The Main Park connects to a sprawling 4.5 hectare Ridge Park. 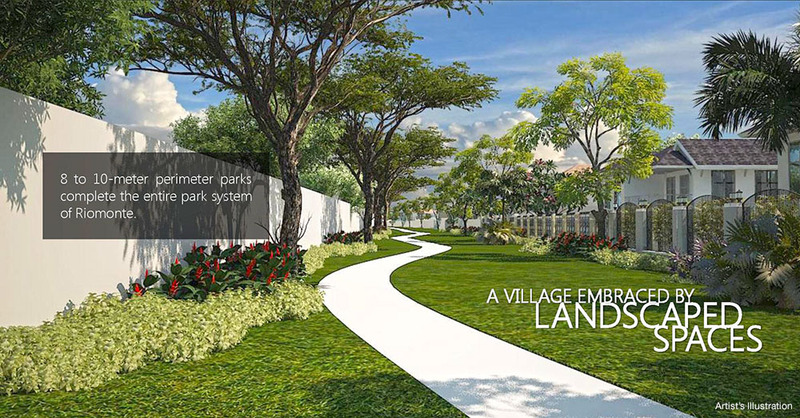 The 1.5 kilometre long Ridge Park is adjacent to a 20-hectare setback from the river which will remain as open space. 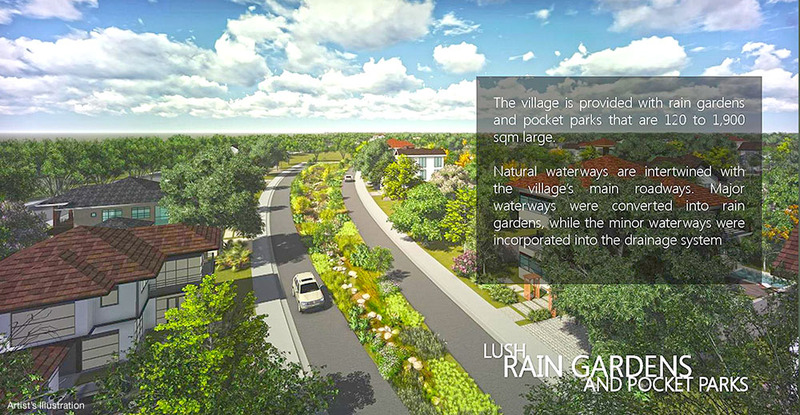 The Cauang-Cauang Creek provides an additional 8 hectares of open space on the east side of the village. A verdant expanse for connections between family and community to blossom. 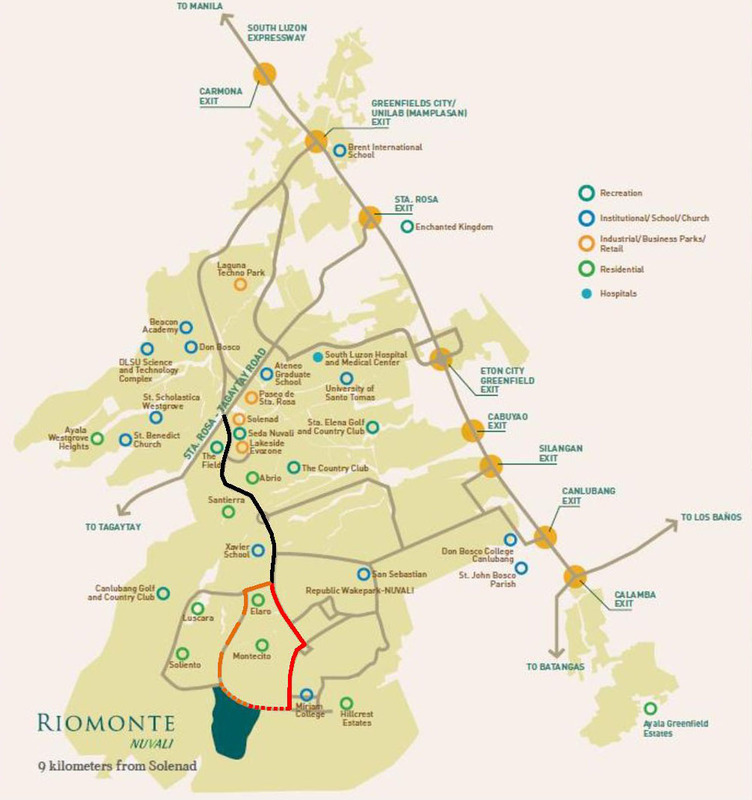 Riomonte presents vast possibilities for evergreen moments and encounters. 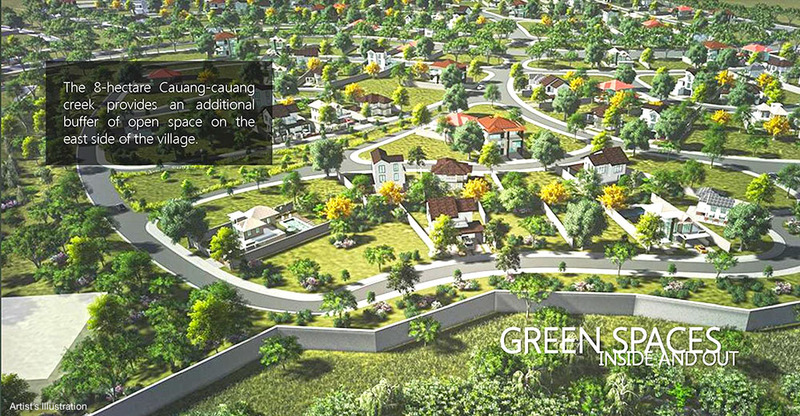 A 700-meter long green belt unfolds a 30-170 meter-wide twin space dedicated to social gatherings and spirited activity.